I redesigned beer labels Hermitage Brewery's award winning series: Ale of the Hermit, Ale of the Imp and Ale of the Two Tun. I incorporated fun character illustrations that evoke a sense of wonder to match the craft brewery's clever personality that is a retreat from the ordinary. 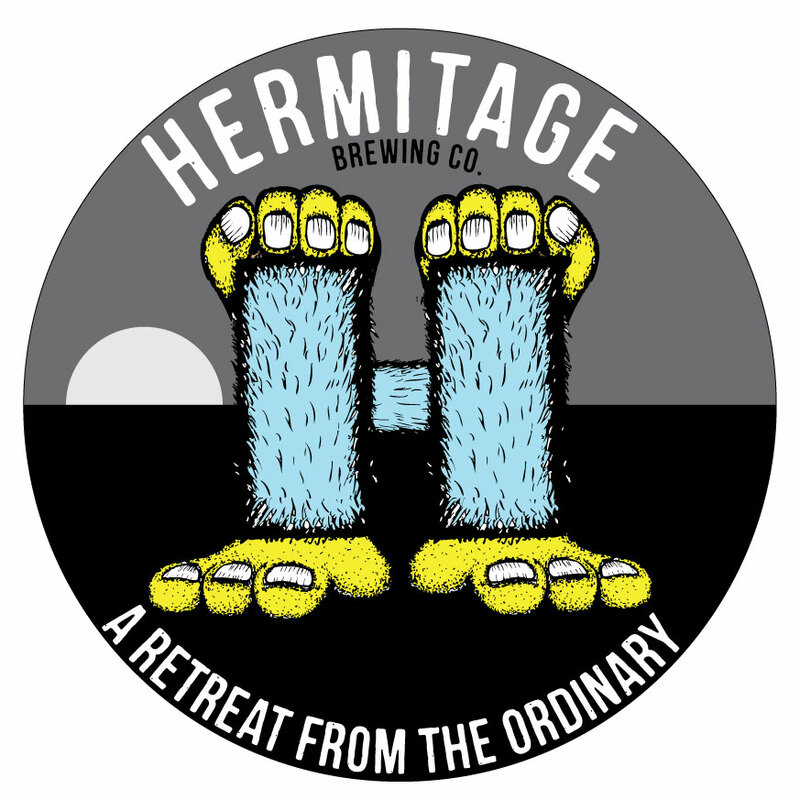 I redesigned beer labels for Hermitage Brewery's award winning series: Ale of the Hermit, Ale of the Imp and Ale of the Two Tun. I incorporated fun character illustrations that evoke a sense of wonder to match the craft brewery's clever personality that is a retreat from the ordinary. All the buddies creeping on a gloomy, Thursday night.